Andrew Colvin had two key concerns when the prospect of a new department of home affairs first emerged. ‘A Home Affairs portfolio makes a lot of sense in this country’, the Australian Federal Police commissioner tells The Strategist. ‘I believed that anything that saw the AFP and the Border Force better aligned under the same ministerial and departmental arrangement was a good thing. 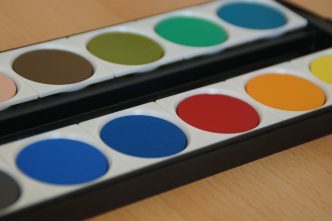 I’d always been against Customs being moved out of the portfolio. That was a logical partnership and we needed to be together’, Colvin says. Malcolm Turnbull settled that question with his announcement that the new portfolio would be more like the British model than the American one—a ‘federation … of border and security agencies’ under which the various agencies would retain their statutory independence. ‘All I needed to make sure was that statutorily I maintained the independence of the agency to make the decisions we need to make on behalf of the community’, Colvin says. ‘Again, it’s a bit like the frog in the water. 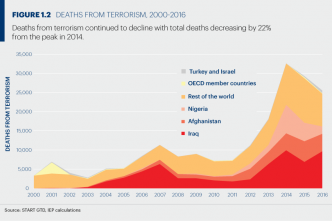 Things are getting hotter and hotter and we need to come together better. It’s not that we weren’t cooperating—we’re cooperating very strongly. Our relationship with ASIO is as good as it’s ever been because it has to be. Bringing us together gives us a force multiplier, allows us to trade off each other’s capabilities better and to develop capabilities better. 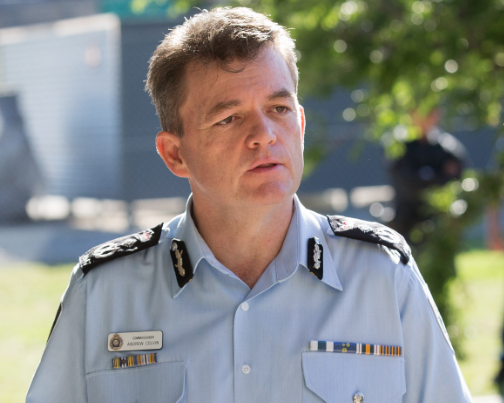 Terrorism is the AFP’s main concern, Colvin says, but he’s confident the force is doing everything it can to deal with it. ‘If, heaven forbid, there’s an attack in Australia, then the reviews that will follow will find things we could have done better but, by and large, I’m confident we’ve got our settings right and we’re working very hard on that’, he says. Individuals in Australia are falling victim to financial scams and to online love scams. ‘That’s bad, but I’m worried more about the integrity of our financial systems and our borders, the possibility of large hits to take down our banks or electricity grids or the computer system at a container port. 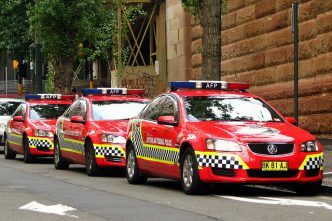 As security agencies make it more difficult for organised crime to operate within Australia’s borders, they move operations offshore in Southeast Asia or the Pacific, Colvin says. ‘There, they have just as much influence as they’d have in Australia but they’re harder for us to reach. 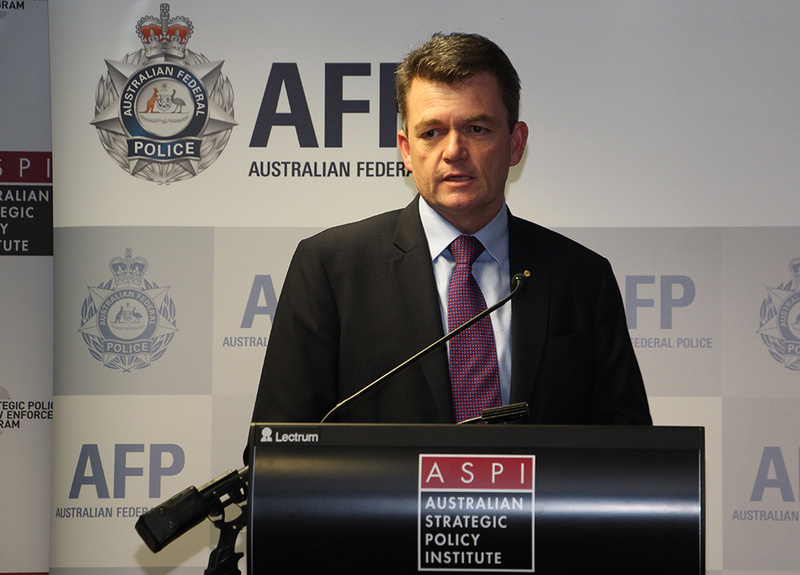 The AFP has to adapt to deal with crime in the 21st century, Colvin says, and how that’s being done is set out in the agency’s strategy, Policing for a safer Australia, which the commissioner launched at ASPI on Wednesday. To do that it needs to become more forgiving. ‘If people get it wrong—it depends on what they get wrong of course—but if their intentions were good, they were trying a new way of doing something that didn’t work, well, that’s not such a bad thing, as long as we’re not talking about questions of integrity or values’, Colvin says. Brendan Nicholson is the defence editor of The Strategist. Photo: Jerry Cashman/ASPI. 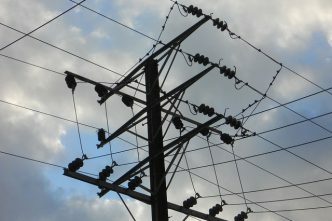 Critical infrastructure protection: is everyone ready?